Summer Niggun (Scott Nice Remix) Available Now! 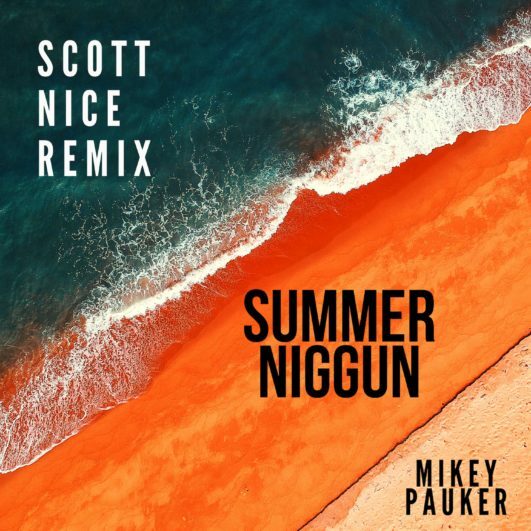 I’m stoked to release “Summer Niggun (Scott Nice Remix)!!! You can stream the song on Spotify, Apple Music and Pandora! If you want to grab a download make your way to my page on Bandcamp. 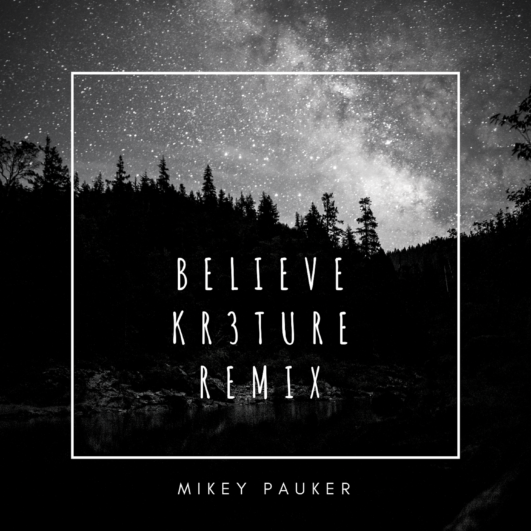 It is with sincere gratitude that I announce the release of my new single Believe (KR3TURE Remix) via Spotify Apple Music and many more digital retailers. 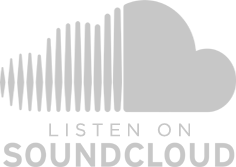 This track blends elements of deep bass, downtempo and folktronic music. Believe was inspired by the recent wave of wildfires and hurricanes that have affected and displaced the lives of millions of people all over the world. May our faith anchor us and serve as a sanctuary in these times of great change. 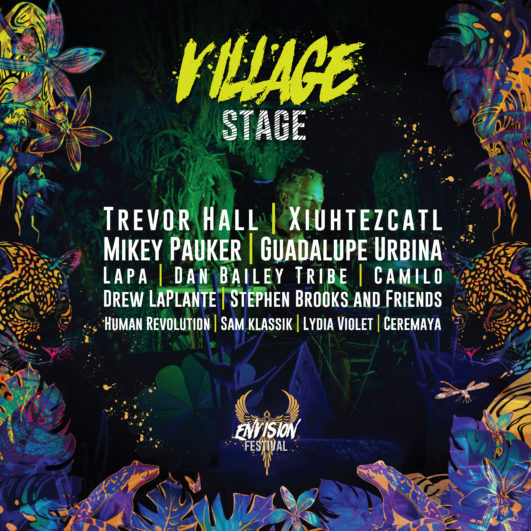 Mikey Pauker @ Envision Festival in Costa Rica!!!! 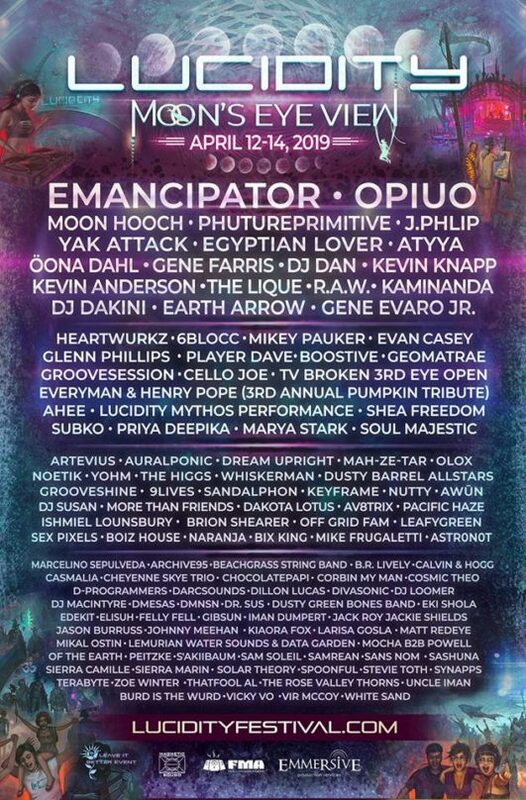 I’m headed to central america for the first time to perform at Envision Festival!! Looking forward to seeing you in the jungle! 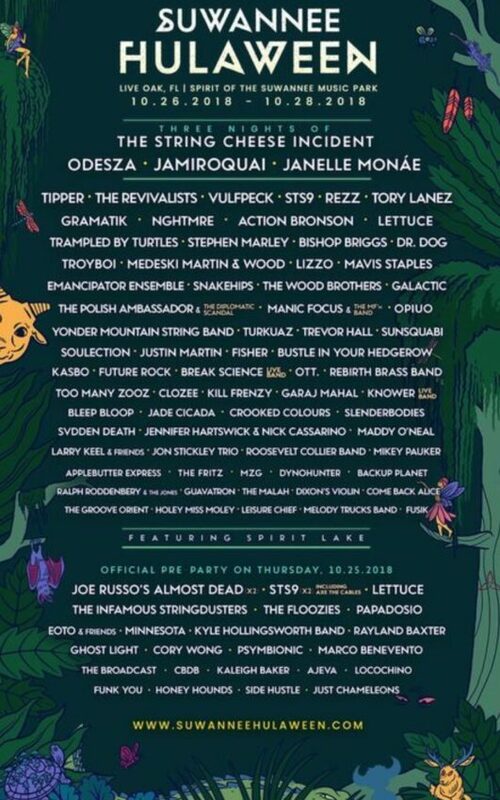 I’m honored to be playing at Lucidity this year! Grab your tickets before they sell out!!!! 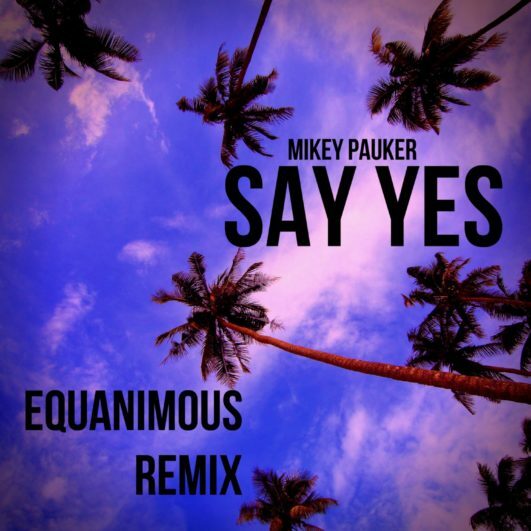 Say Yes (Equanimous Remix) To Be Released on January 25th!! In one week I release: Say Yes (Equanimous Remix)!!!!!! 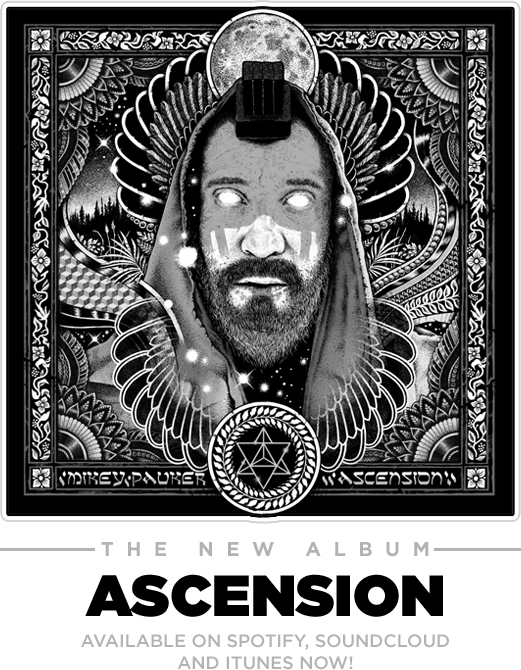 I have been working hard with some of my favorite DJ’s and producers including Equanimous, KR3TURE, Scott Nice, _themattscientist_ and more to put out a handful of Remixes from ASCENSION. You can “Pre-save” the Remix by Clicking on the album Artwork and be one of the first hear the song!!!!! SO PLEASE PRE-SAVE!!!! One week until lift off!!!! 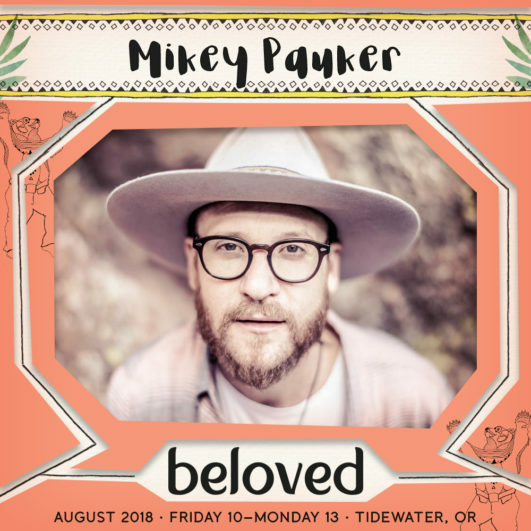 Mikey Pauker On Tour With Matisyahu!!!!! 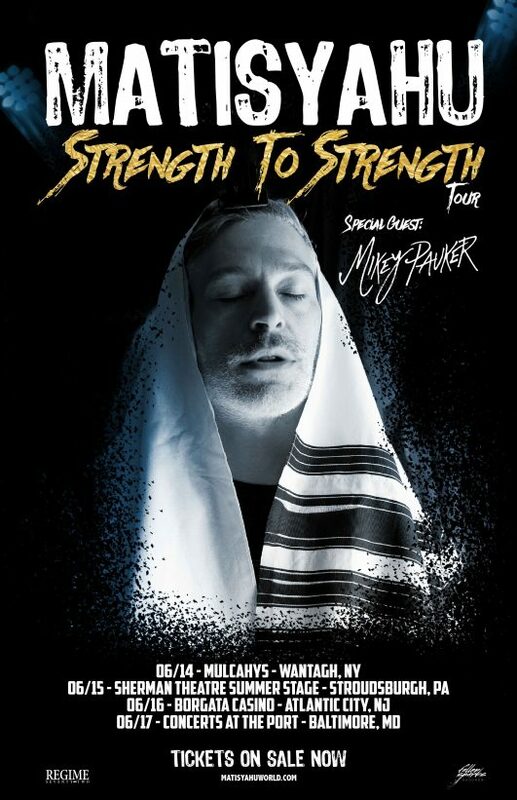 I’m stoked to announce that I will be heading out on the road with Matisyahu this month as main support for the Strength To Strength Tour!!!!! 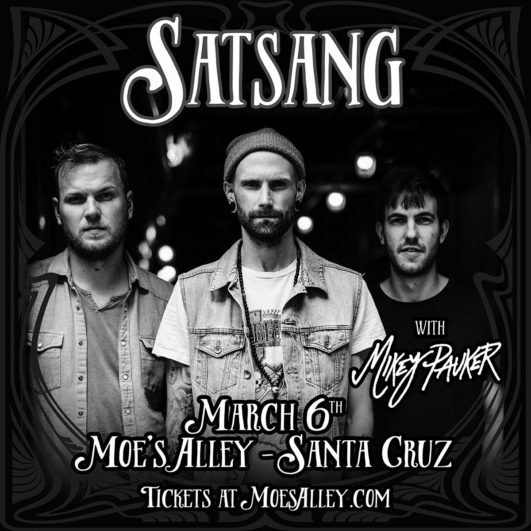 I will be heading out with a stellar band! Please grab your tickets before they sell out!